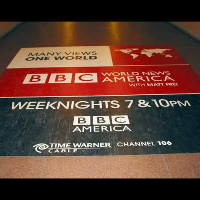 Full color floor graphics maximize the advertising space in your exhibit. These can be as small as a few inches to as large as booth flooring itself. With floor graphics you can display products and information is a creative and unique way. We even offer complete design services, should you need assistance realizing you creative vision! We would be more than happy to create your a custom quote. Contact our team at Graphics@ags-expo.com.